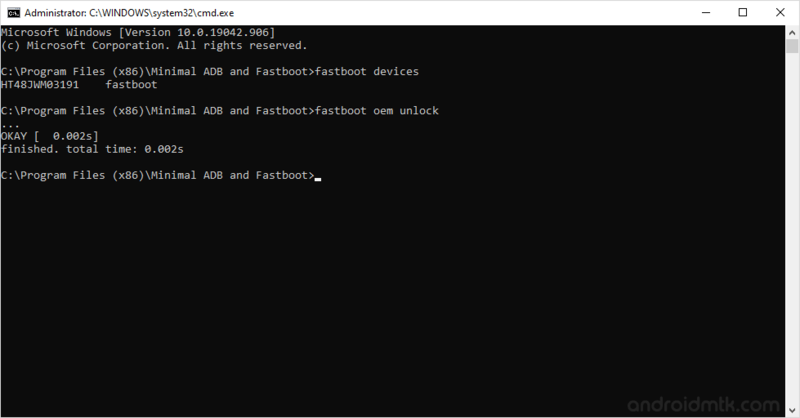 These are the instructions to unlock bootloader on OnePlus 2 smartphone using the fastboot tools on windows computer. Requirements: Your device should have at least 20 percent or above battery to perform the unlocking process. Step 1: Download and install OnePlus 2 USB driver on your computer. If OnePlus 2 USB driver is already installed then skip this step. Step 2: Enable USB debugging on your device. To enable USB debugging: Open Settings > Developer Options > USB Debugging > Tick to enable. (Developer Options is hidden in Android 4.2.2 or above, to show this option: Go to Settings > About phone > Built Number (tap on it for 5-8 times). Step 3: Now, power off your device. 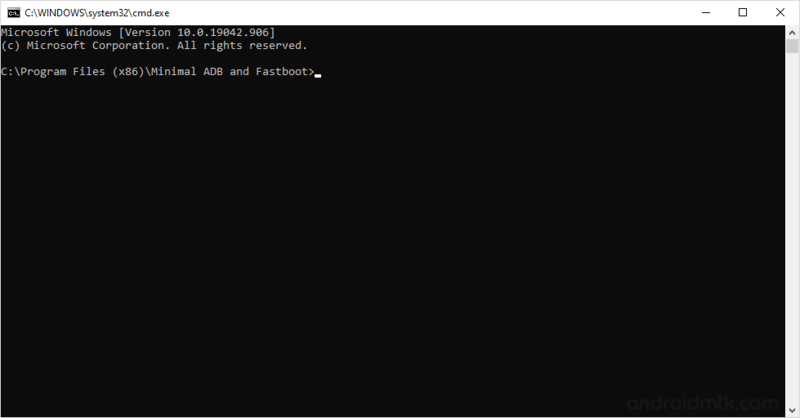 Step 4: Now, you need to boot into the Fastboot Mode. To Boot into fastboot mode, press and hold the Volume UP and Power Key (for 4-5 seconds) and release all the the buttons when you are able to see the fastboot logo on the screen. Step 5: Connect your OnePlus 2 smartphone to the computer. 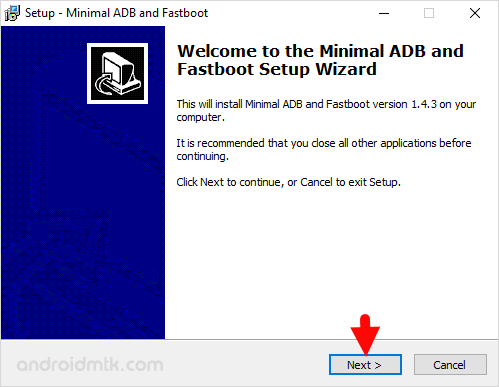 Step 6: Download and install Minimal ADB and fastboot tools on your computer. Step 11: Now, you will be able to see the verification screen on your device. Simply choose Yes by using the volume down button and press power button to confirm it. Step 12: Now, your device will reboot automatically. Congratulations, You have successfully unlocked the bootloader of your OnePlus 2 smartphone. [*] Caution: Unlocking the bootloader will delete your personal data, pictures, apps etc from your device. So, take a backup of your personal data before following the above tutorial. [*] Root OnePlus 2: If you want to root your OnePlus 2 smartphone then follow How to root OnePlus 2 tutorial.